Let Medical Credentialing Navigator LLC help get your hospice goals out of the box and operating with “Hospice in a Box” today! 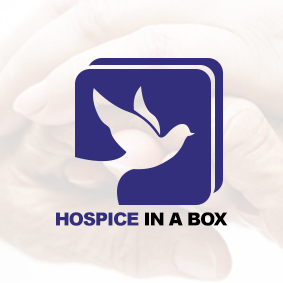 The “Hospice In A Box” (HIAB) system has been developed by at Medical Credentialing Navigators LLC with use in hospices provider applicants, spanning many years of research and development. HIAB is a complete easy to use system that will allow you to establish a new hospice or to improve your current hospice agency’s processes. HIAB provides an all-inclusive system that is 100% Medicare compliant, yet simple to use. HIAB covers every aspect of Hospice from the initial Medicare Application through Certification and Billing. The HIAB system has been used to establish multiple new hospice agencies in many states over the past years during our ongoing system development. The goal of the team at Medical Credentialing Navigators, is to make starting your new hospice or improving the processes at your current agency easier. When using the HIAB system and our consulting team, we have achieved the CHAP Accreditation survey in our client hospices with an average 99.9% accuracy at time of survey. If it is a form or document to operate your hospice, we have it! Full customization of the Hospice in a Box system is available as a complete set or buy the single page. Founder of Medical Credentialing Navigators, LLC and the creator of Hospice In A Box. Christa exhibits a passion for helping others achieve their agency goals and in turn help others. Christa has established multiple Hospice agencies with multiple practice locations across the Midwest. She leads preparation of existing agencies for state and federal survey. Her in depth knowledge of the multifaceted credentialing process for Medicare, Medicaid and private insurance companies has assured quick and successful credentialing. The additional process of Palliative Care Practitioners credentialing results in the increase of revenue and recoupment of Palliative Care Services. Using her in depth knowledge Christa has guided agencies through the credentialing process from obtaining their NPI number, to completion of survey and obtainment of their Medicare number and even many CHAPS surveys with no decencies. Alice F. Amro received a Bachelor of Liberal Arts and Science, Psychology and Master of Social Work degree from the University of Illinois – Urbana. She maintains an Illinois Licensed Clinical Social Work license and Advance Practice Social Work license in Wisconsin. She received the “Certification as a Non-physician Geriatric Case Manager” through the University of Illinois and is a certified Dementia Care Trainer through CPI. Ms. Amro is an independent practitioner who provides individual and group counseling of seriously mentally ill residents that live in long term care facilities as well as a behavioral health assessor at a regional level I trauma center. Alice utilizes the PARO robot when providing therapy for dementia patients in different care settings. Ms. Amro is an adjunct social work professor at Aurora University and teaches different classes including: Medical Social Work, Hospital Social Work, Social Policy and Community Social Work. She is also a regional guest lecturer on different topics of interest. As the Director of Education for a multi-state hospice company, she developed and presented state specific new employee orientation and provided annual mandated hospice inservices to staff in these states. She is also an independent practitioner who provides individual and group counseling of seriously mentally ill residents that live in long term care facilities as well as a behavioral health assessor at a regional level I trauma center. Ms. Amro has an extensive library of presentations related to social work and hospice services. She successfully acquired state continuing education license for three professions for two different entities. Additional responsibilities included the development, revision and oversight of company policies and procedures while assuring compliance with applicable state, federal and accrediting bodies. Ms. Amro has 35 years experience in providing social work services in a variety of health care settings. She has worked as a staff member and Manager of Social Services in the acute care, long-term and hospice settings. She has served and chaired various system-wide committees in the acute care and hospice setting, including the nursing NICHE committee, hospital and hospice ethic committees. For many years, she was the chairperson of a community group entitled ADMIT, which as designed as a networking program for all agencies that provide goods and services to the older health care recipients. Dianne Gaertner has been a registered nurse for 39 years. She has specialized training & has worked in the area of Emergency/Trauma Nursing. She also has experience in additional areas of nursing including cardiac care, geriatrics, med-surg, maternal-child, oncology, home health and hospice care. 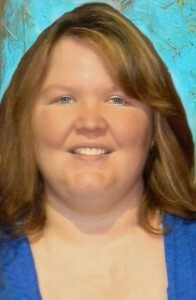 She is currently working as a nurse consultant and nurse educator for Cerebral Palsy of Southwestern Illinois. Dianne also works for John A. Logan College as a nurse educator for the Continuing Education Department. Dianne has also worked in the area of Nursing Education for 20 years. She has worked as a clinical/classroom nursing instructor for 12 years. Dianne has developed & presented numerous continuing education/in-service programs for nurses and well as other healthcare staff. 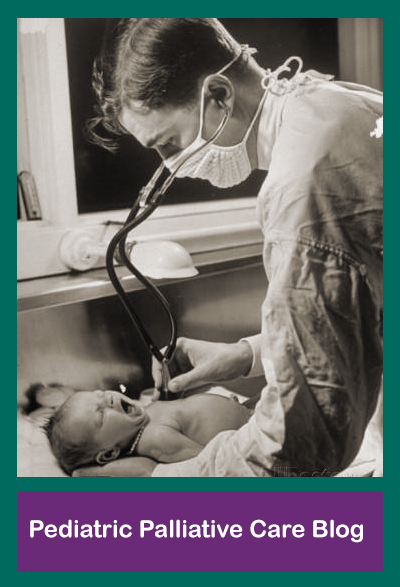 This includes having written and taught several CE programs approved by the Illinois Nurses Association. She has also worked as a hospice educator, developing, writing and teaching programs to hospice nursing staff. 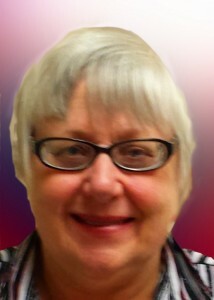 Dianne currently writes and teaches nursing contact hour programs through John A. Logan College. She is also a BLS Instructor and a BLS Training Faculty Member for the American Heart Association. She also was an ACLS instructor for 16 years and a PALS instructor for 9 years.